Whatever body language you use, it remains a language. My cultural “diversity” has obliged and allowed me to create links, to obtain a certain stability and to identify milestones, whatever their shape. Rakiya is eight when she discovers ballet, music lessons and piano. She soon displays a distinct taste for dancing. In a few years, she concludes the academic programme of the time. Her exam grades are telling: she will be a ballet dancer. In her adolescence, she gets to discover the Brussels ballet school, where she studies for two years. Yet before she turns twenty, her world collapses. Forced to become financially independent, she gives up dancing to find a job. On one lucky day, a family friend asks her to dance for a charity event. 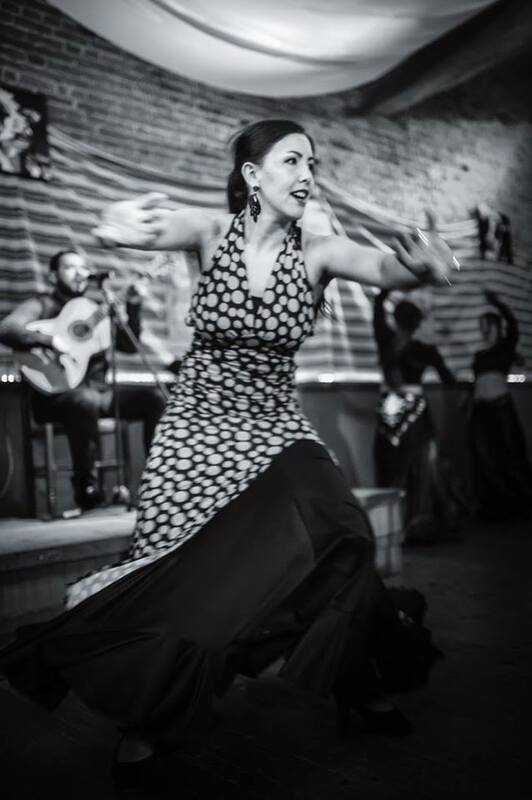 Without any other experience in belly dancing than her memories of her travels to Morroco, she agrees, goes on stage and eventually realizes where her futures lies. One week later, on her father’s advice, she flies to Cairo, homeland of the ancestral art of belly dancing. She decides to go back there every month to train with Yasmina of Cairo. It’s at that time that she designs her first outfits with Cairo seamstresses. 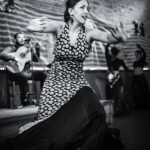 Eager to learn et seduced by her other cultural half, she learns flamenco in Brussels, in Spain and in the Canary Islands. Then she learns Indian dancing styles: Bollywood in London and Paris, and then discovers the basics of Barata Natyam.